Give yourself one special day of relaxation and rest. The price to clean your home is based on many different factors. The size of your home, different kinds of surfaces(smooth or porous) and the frequency of our visits. We can do once twice or four times a month depending on how frequently you would like to have our loving touch. We can give you a price to clean your home that will fit your budget. 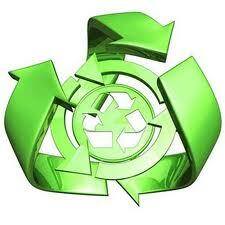 We LOVE the Earth and use Enviromentlly safe cleaning products! Ana's Pro. Cleaning is fully insured.